With every new generation change, vehicles get the newest and latest technology that’s available. 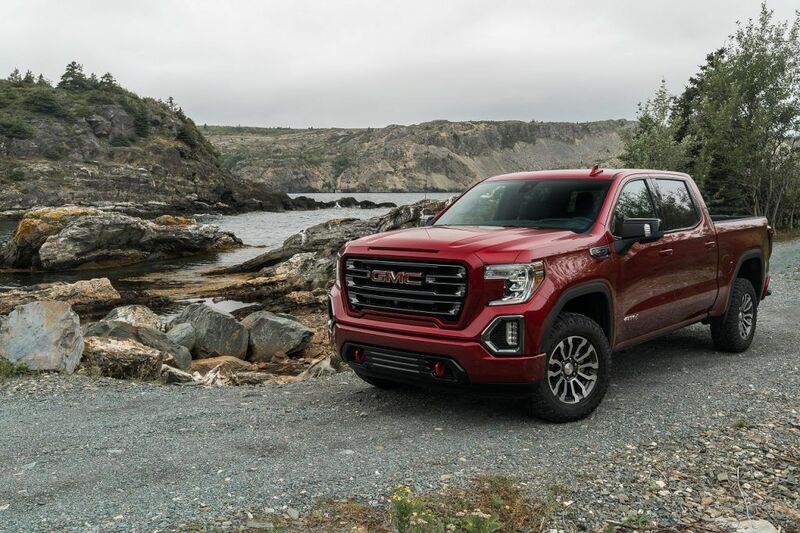 The 2019 Chevrolet Silverado 1500 and 2019 GMC Sierra 1500 are no exception going into their 4th generation. So what are the newest features on these trucks that we’re most excited about? Read on. Both trucks will be available with the current lineup of engine choices. The base 4.3L V6, the workhorse 5.3L V8, and the optional 6.2L V8. But joining these engines is a new 2.7L inline-4 turbo with 310hp and improved fuel economy as well as a new 3.0L Duramax diesel inline-6. 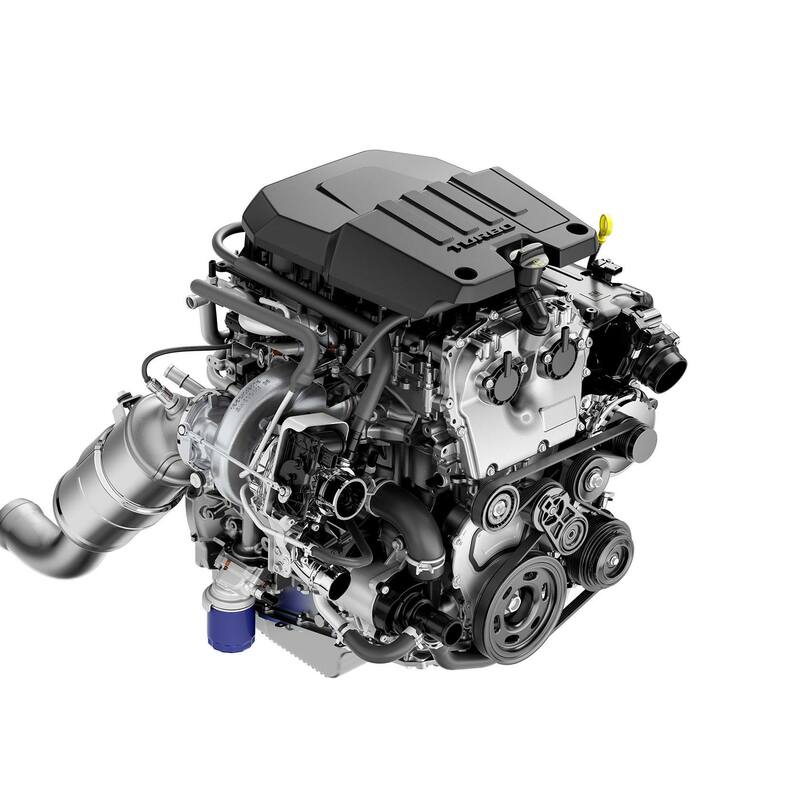 Not much is known about the specifications of these engines at the time of writing this article but we do know that the 2.7L will be paired with the 8-speed automatic transmission and the 3.0L Duramax will come with a new 10-speed automatic for maximum fuel efficiency. The 2019 GMC Sierra 1500 comes with one thing that the Silverado won’t get and that’s a new trick tailgate. 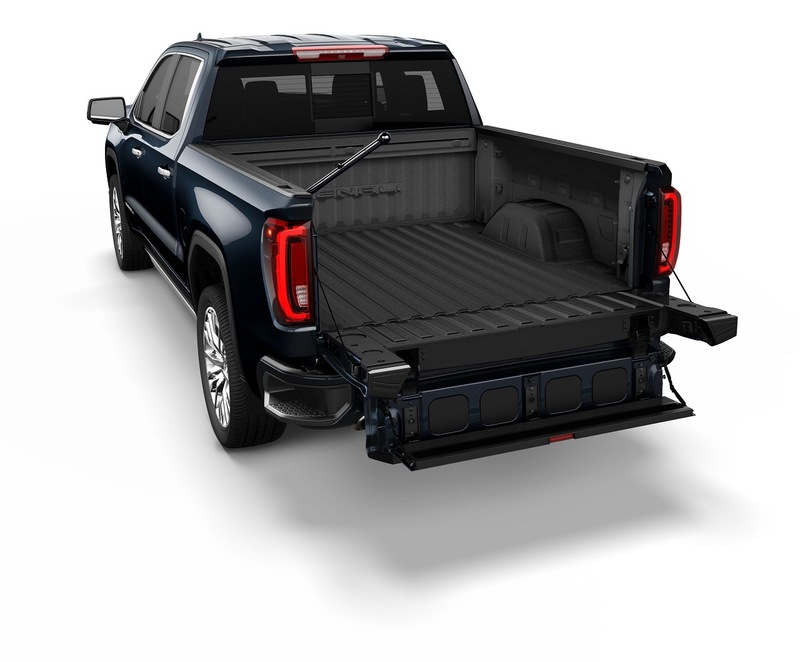 Available on the SLT and Denali trims, the new tailgate within a tailgate gives the bed a bit more versatility. The smaller bit of the tailgate can be used as a step to make getting in and out of the bed easier. It can be used as a small table to do some work on. It can also be used as a bed extender to prevent items from falling out when driving. Another interesting new feature on the back of the 2019 Sierra is the cargo box. It is made of carbon fiber. It’s 62 lbs lighter than a traditional steel box and has unrivaled dent, scratch, and corrosion resistance. 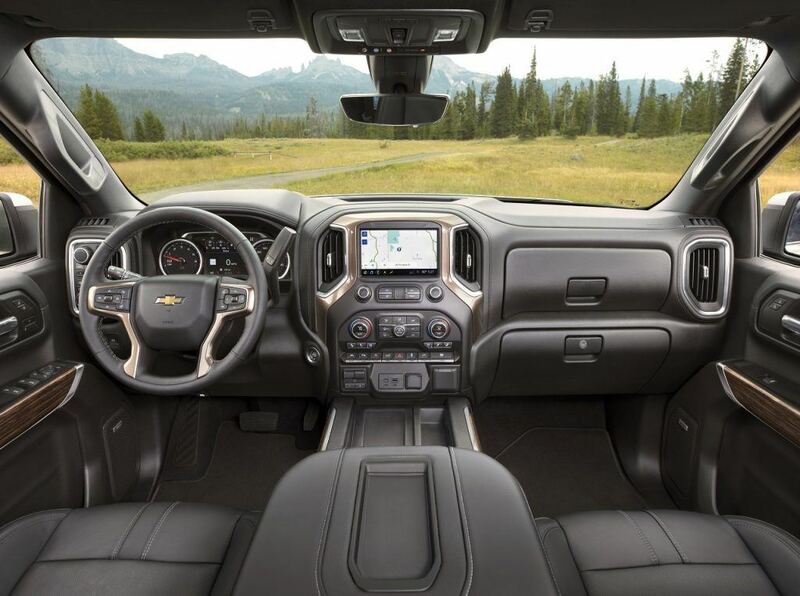 The Silverado though does have some new features around back as well. While the MultiPro Tailgate is not available on the Silverado, it does get a power operated tailgate instead. It can open or close at the touch of a button on the tailgate itself or via the key fob. A lot of the features from the 2014 to 2018 generation Silverado and Sierra carry over to the new one. Heated and ventilated seats, wireless phone charging, Apple CarPlay and Android Auto, Lane departure warning, forward collision alert, and the list goes on. But of course there are new features that have been added to these trucks. A 360 degree camera system is now available and should make the job of parking and hitching a trailer a lot simpler. A heads-up display is now also available along with a rear camera mirror, similar to the one found in the Chevrolet Bolt. And finally, push button start is an available option. On the safety side of things, as mentioned before lane departure warning with assist and forward collision alert with emergency braking carryover. Adding on to those features are pedestrian detection and blind spot monitoring with rear cross traffic alert. 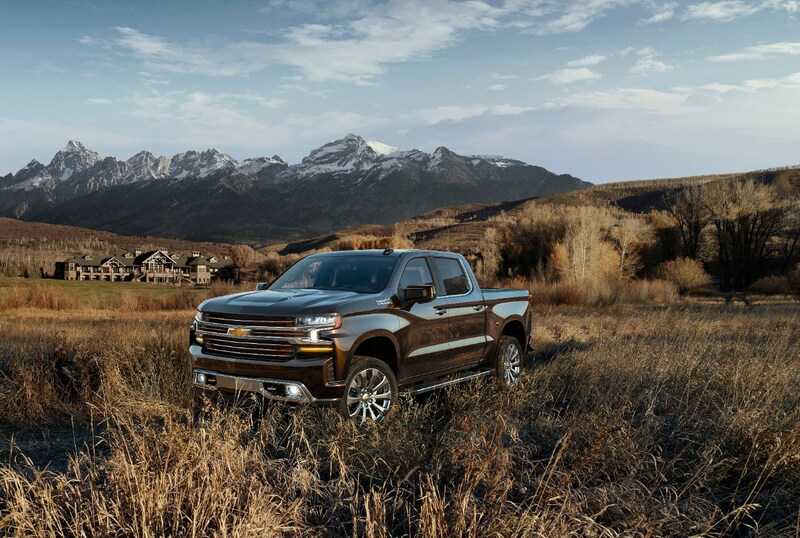 We are very eager to get our hands on the all-new 2019 Chevrolet Silverado 1500 and 2019 GMC Sierra 1500. As soon as we receive a few here at Eagle Ridge GM, we will have a more in-depth look at both and you can follow us on our social media accounts below for the latest info.